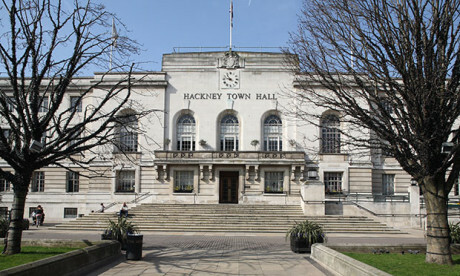 Owners of empty homes in Hackney are to be hit with a 100 per cent hike in their Council Tax bills, the Town Hall has announced. The Empty Property Council Tax Premium sees landlords who leave homes vacant and unfurnished for two years or more charged extra. The government recently changed the rules to allow local authorities to increase the Premium from 50 per cent to 100 per cent, and Hackney Council has done just that. There are currently 419 properties in the borough that qualify for the tax increase, which would raise an additional £200,000 a year. Cllr Rebecca Rennison, cabinet member for finance and housing needs. 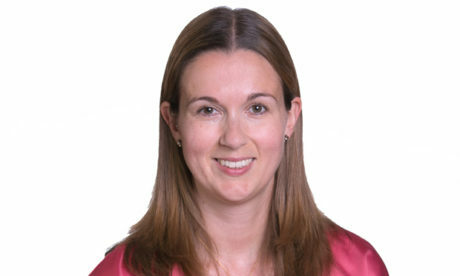 Cllr Rebecca Rennison, cabinet member for finance and housing needs, said: “It cannot be right that so many homes are lying empty while London is in the grip of a housing crisis. “In Hackney alone we have over 13,000 people on our housing waiting list, and residents have been asking us to increase Council Tax for empty properties for a long time. “Now we finally have the power to do that, we’re pleased to be taking tough action to raise much needed income for the council. The council says the extra income will go towards vital services and plug the gap left by funding cuts. Since 2010, the government has cut Hackney’s grant by £140 million – nearly half what is was – and by 2022/23 it will have cut a further £30 million. The decision to whack up the empty home premium was agreed as part of the Council Tax Base and Local Business Rate Income report at last week’s full council meeting. The Town Hall will set its budget, including the rate of Council Tax for 2019/20, on 27 February.